The Joan Board allows you to show key meeting information and the availability of up to 9 meeting rooms on a single screen. To display the status of your rooms you will need to login to the Joan portal.  Go to "Manage" > "Devices"
Click on your Joan Board device. Click in the input field "Choose Resources/Rooms" next to "Resources/Rooms". A drop-down menu will appear. Select all the rooms that you would like to show on the Joan Board. Click "Save." The room resources will be updated on the Board device in a few minutes.